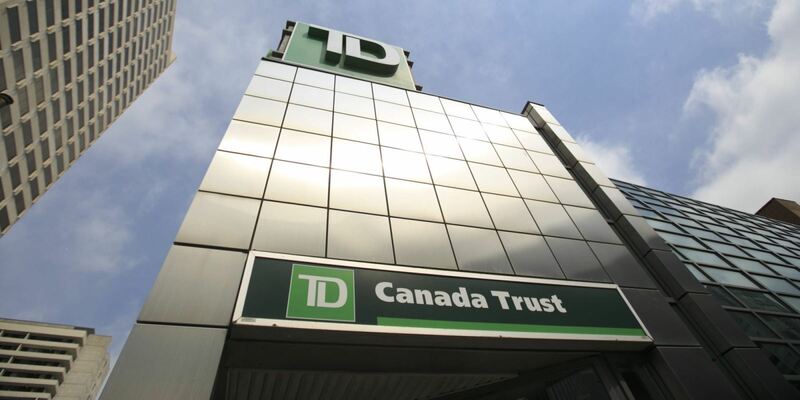 A further 0.25 per cent cut in interest rates is being forecast for March in a new report from the TD Bank. The outlook for the economy predicts slower growth this year (2 per cent compared to the 2.3 per cent predicted in December) and the continuing low oil price prompting the BoC to cut the rate to 0.5 per cent. TD economists also expect house prices to fall in 8 provinces during this year with only Ontario and BC escaping the decline due to the continuing heat in Toronto and Vancouver.